The Youth Summit program provides secondary school students from all participating countries with the knowledge and confidence to promote Special Olympics programming in their home communities. 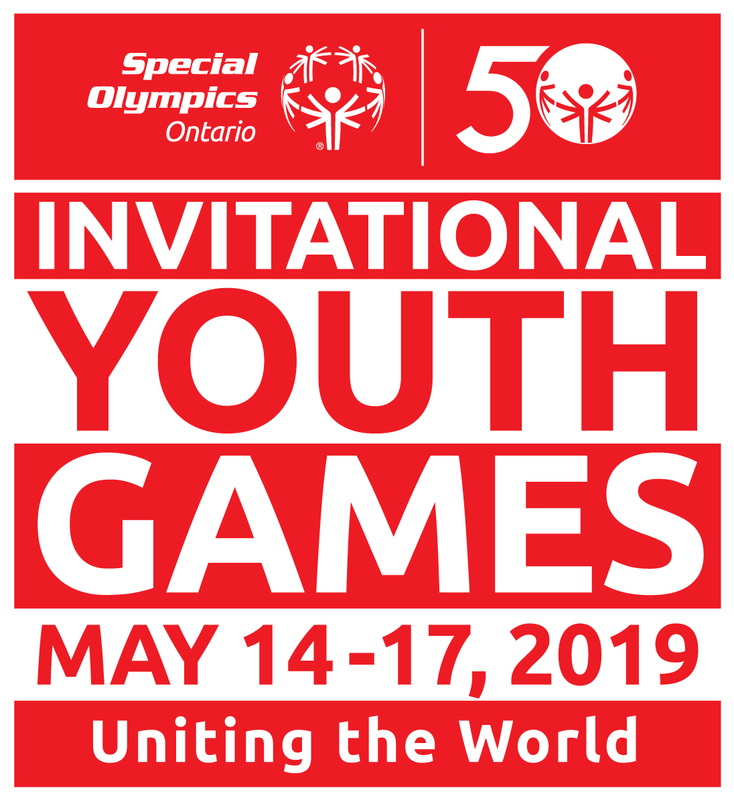 Youth Summit Leaders will be given the opportunity to observe the Games internally, brainstorm ideas at meetings with other group members, and collaborate with Special Olympics staff and sponsors from the Observers Program. Participant registration includes transportation to/from Toronto and within Toronto during the Games, 3 nights accommodation, all meals while at the Youth Summit, and so much more! Questions About the Youth Summit?